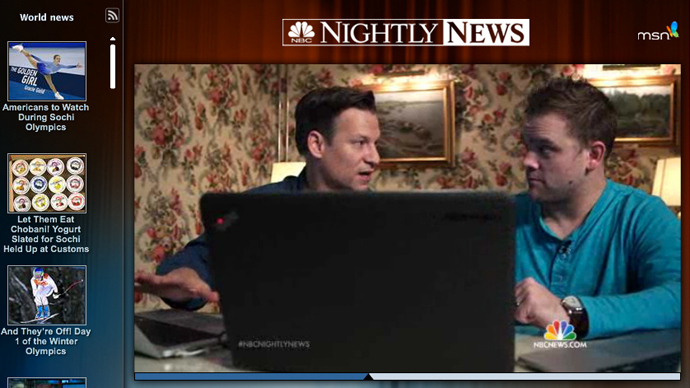 Months after the Brian Williams’ fiasco, NBC News is again amending the details of a war story. This time a journalist who was kidnapped in Syria has uncovered new details that he was misled about the affiliations of the group who took him. 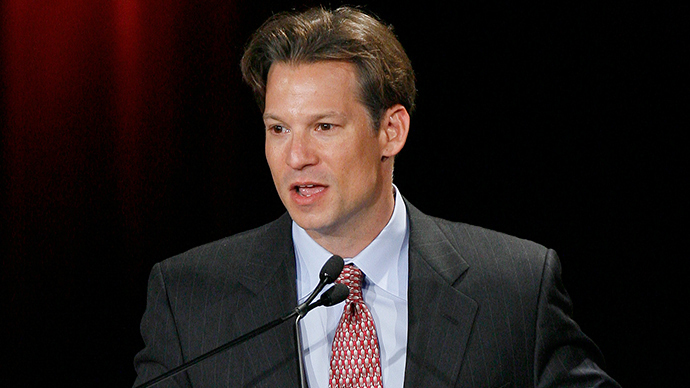 NBC News chief foreign correspondent Richard Engel and three other crew members were detained in December 2012 while trying to move into Syria from Turkey. 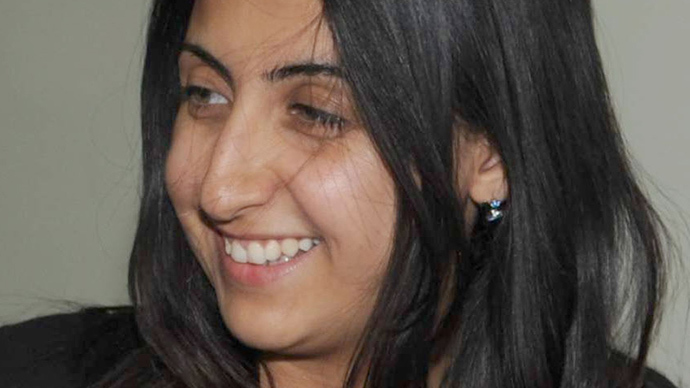 Five days after being caught, Engel said the crew managed to escape while being moved from one location to another. The claimed that the kidnappers were group supporting Syrian President Bashar Assad, but now the network admitted it rushed to conclusions due to "an elaborate ruse." During the botched entry into Syria, kidnappers reportedly blindfolded the journalists and tossed them into the back of a truck. @snarwani@nbc pray what is a "shia accent"? I come from an Indian city that had Shia rulers with sunni majority. they speak same language. But the New York Times contacted NBC News about a month ago, saying it had “uncovered information that suggested the kidnappers were not who they said they were and that the Syrian rebels who rescued us had a relationship with the kidnappers,” Engel wrote. “Mr. Engel and his team underwent a harrowing ordeal, and it is a common tactic for kidnappers in war zones to intentionally mislead hostages as to their identity,” the NY Times wrote of the incident. Both NBC News and the NY Times investigated the kidnapping, interviewing those involved in the search for NBC’s team, rebel fighters and activists in Syria, Syrian exiles in the US and Turkey, a man who said he was one of the guards for the captive group, and current and former NBC News employees. Re-reporting the story was difficult due to the evolving war in Syria, Engel said. Nonetheless, both news organizations reached the same conclusion: The kidnapped crew was taken “by a criminal gang for money and released for propaganda purposes,” Engel wrote. NBC executives were told of the two men’s possible involvement both during and after the kidnapping, current and former NBC employees and others who helped search for the journalists told the NY Times. The reporting mistakes unveiled by the two investigations into the group or groups that captured and released the NBC journalists were not the only problems with Engel’s story about the incident, however. 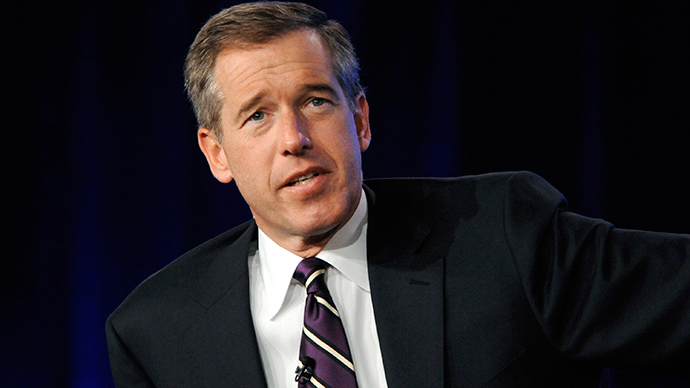 Like Brian Williams before him, Engel misreported key details of the ordeal. In a Vanity Fair article published shortly after his release, Engel said he saw one of his captors lying dead as the kidnapped journalists escaped during a firefight at a checkpoint manned by members of the Ahrar al-Sham brigade, a Syrian rebel group. Engel admitted that he never saw the dead body in the updated account released Wednesday evening. An NBC News spokesman told the NYT that the network would have no comment beyond the statement posted on its site. Vanity Fair told the paper it had no immediate comment.